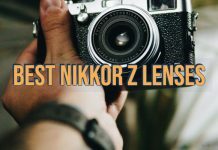 When we think of DSLRs Nikon is perhaps one of the names that should come to your mind. 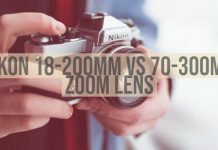 However, with a massive number of camera options available from Nikon, it may be a difficult task to understand each offerings. 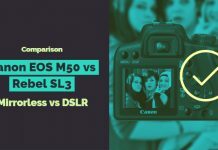 That is precisely why we thought of comparing two of the popular FX format DSLRs from Nikon and exploring them to find out the best among the two cameras. 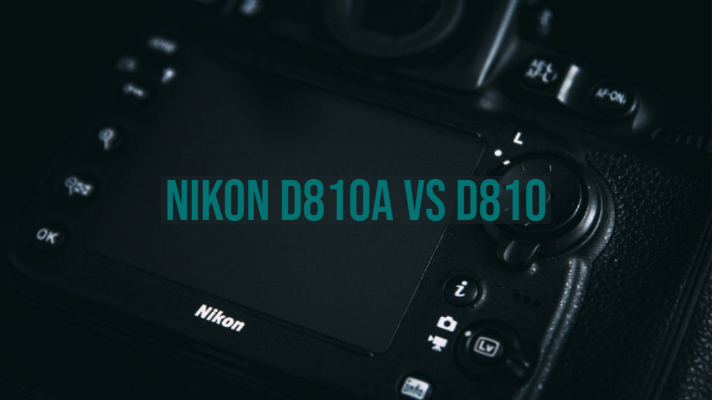 Yes, we are talking about Nikon D810a vs D810. If this interests you, read along to know more on the subject. The Nikon D810 has been a camera designed to replace the ageing Nikon D800 and the D800E. 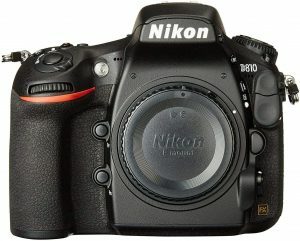 It introduces a lot of improvements and updates over the original Nikon D800 series. It was one of the best devices at the time. 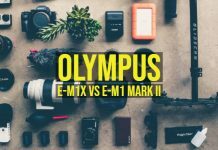 Superior Image Quality – There are a few features that provide you with excellent functionality when it comes to image quality. 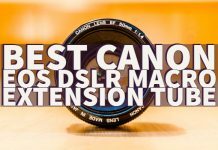 You have a wide range of FX lens options and an excellent ISO range on the camera. 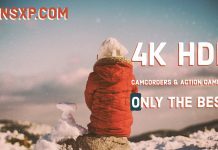 Coupled with it is the powerful Expeed 4 image processing engine that offers you an enhanced noise reduction, support for 1080p videos at 60 fps and an improved picture control options. 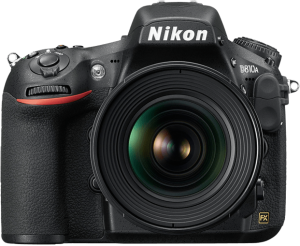 Reliability – Nikon D810 comes with 51 autofocus points. It also has a front curtain shutter to capture the images with the minimum blur. There is an enhanced option for superior dust protection and weather resistance. 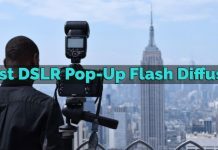 Proper handling – The enhanced exterior design and rubberized body cover and an improved adjustable color balance are a few features that make professional photography and handling a great option. 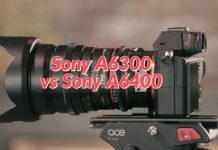 Movie Recording – The enhanced ISO recording with ISO 64 to 51200 and a 1080p recording at both 50 fps and 60 fps are the two factors that would improve the movie recording functionality further ahead. As for handling, it feels great in hand. You have access to weather sealed body and good hand grip functionality. There is an added i button that is used to change the settings right from the rear comfortably. 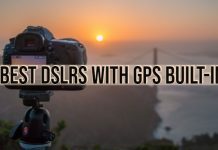 The shutter is quieter and should be a great option when compared to the Nikon D800. 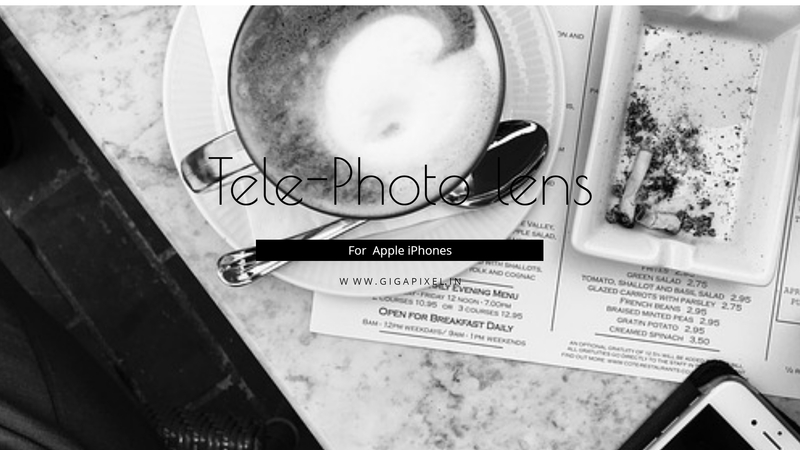 The camera comes with an optical viewfinder that is larger coverage, enough to shares a lot of information right away. 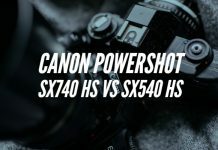 The battery life is rated at 1200 shots per charge. 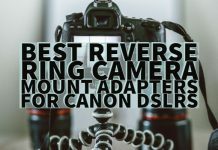 You should be able to improve it further using a Nikon battery grip if you need to. The shutter speed is impressive enough. 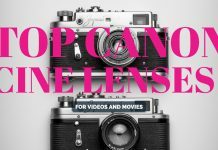 Almost everything is just great – speed after shot after shot, focussing and consistency. 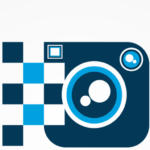 The camera provides you access to some configurations and settings. 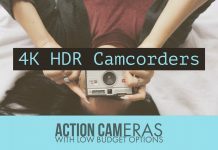 It can shoot videos in full HD in 1080p at 60p, 50p, 30p, 25p and 24p. There are microphone and headphone jacks for an enhanced stereo recording. ISO range can be set between ISO 64 to 12800 and can extend to up to 51200 as well. 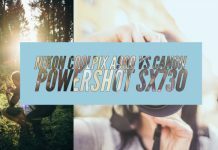 The image quality depends upon the more costly FX lenses. The live view focus is a little slower. 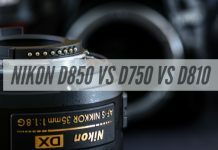 The Nikon D810A shares most of the features with the D810. 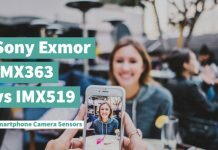 The 36.3 MP sensor makes it an excellent option for enhanced functionality. 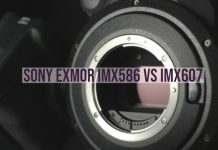 There is a special IR cut filter to take care of red tones. 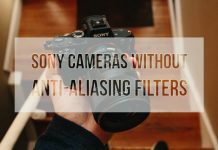 The camera comes with no optical low pass filter. The Nikon D810A is an excellent choice if you are interested in astrophotography. Astrophotography for the uninitiated is capturing the objects (invisible to the human eye) in the sky at night. You can also use the downloadable Capture NX-D software for Astro Noise Reduction. 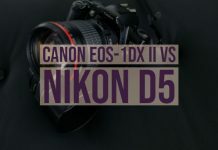 The camera shares almost all the other specifications with the Nikon D810. However, the camera is specifically designed for the astrophotography. It comes with the same physical design and controls as on the Nikon D810. Once again, the camera does offer you a good grip and offers weather sealed body. The camera feels well built and offers you a high degree of handling. As on the Nikon D810, you have access to the i button for the quick change of settings. The shutter is quieter to a greater extent. It comes with the 51 focus points for enhanced performance. There is an optical viewfinder that is large and bright enough. The battery life is marked at 1200 shots per charge. You can even extend it further with the battery grip. This camera is an excellent option for providing you access to infrared photography. 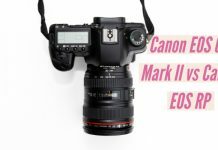 This can help shoot the night sky. As for video performance, you will have access to a full HD video recording in 1080p at 60p, 50p, 30p, 25p, and 24p. To assist your audio enabled video recording, you have access to headphone and microphone jacks as well. This can help you in a stereo recording. 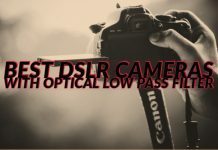 Higher sensitivity for red tones. This can be an issue for regular photography. 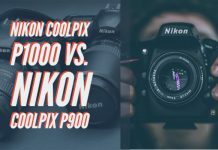 Having gone through the detailed description into the best features offered by both Nikon D810 and Nikon D810A, how about comparing the two DSLR cameras in a head to head comparison chart? 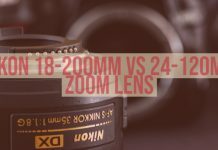 This side by side comparison can help you check out the exact features you want to focus on. 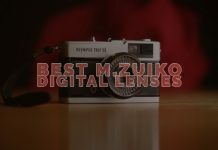 Go through the following chart and make the right choice for the best cameras for your exact needs. 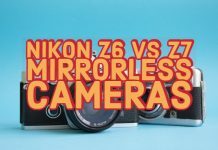 You would have noticed that there is practically no difference between the two cameras in any manner. They are identical in almost every way. 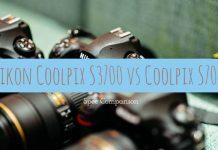 The only difference that these two cameras come with would be the astrophotography functionality offered by the Nikon D810A. It features a red tone filter to assist in this arena. 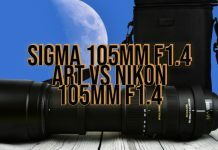 Nikon understands the needs of astrophotography and the need for those involved in the genre. 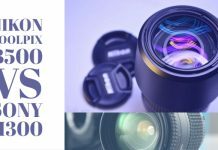 That is precisely what would be indicated through the introduction of a camera for the special photography needs – the Nikon D810A. That should make one thing clear. 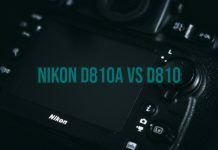 If you are confused between the Nikon D810 and D810A and unable to choose the right one between the two, the choice should be clear. If you are into general photography, go for the Nikon D810. If you are also into astrophotography, check out the Nikon D810A. Except for this one single differentiating factor, the rest of the features remain the same across the two competing devices. We hope you like our article. Feedbacks and suggestions are welcome in the comments section below. Thanks for visiting and have an excellent day!